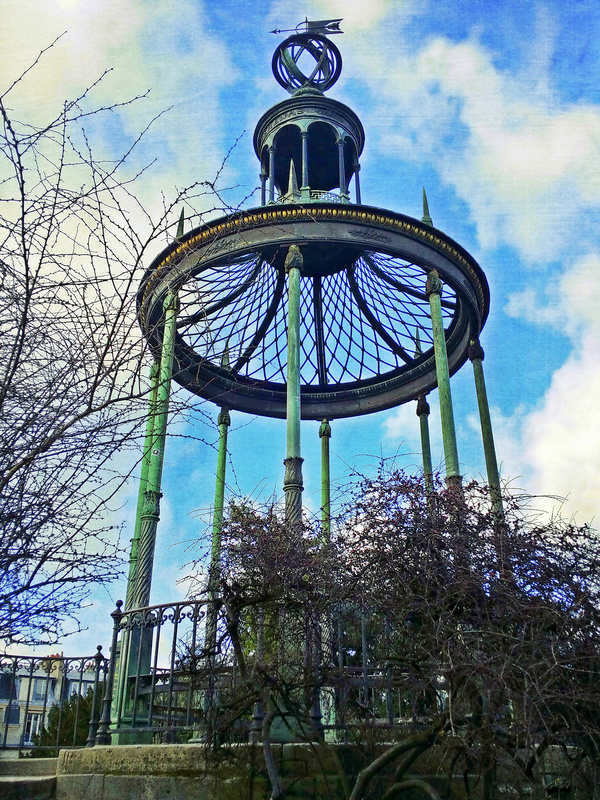 It’s the Verniquet Gazebo, at the top of the Jardin des Plantes. Thank you all for playing along, and congratulations to the past winners! This entry was posted in Paris by Cell Phone, Paris Photos, Travel, Where Is It Wednesday and tagged Chupa Chups, Contest, Jardin des Plantes, Paris, Paris by Cell Phone, Paris Paul Prescott, Paul Prescott, photograph, photography, Verniquet Gazebo, Where Is It Wednesday. Bookmark the permalink.